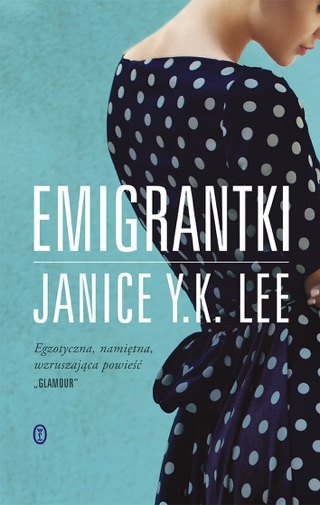 Former Elle editor Lee delivers a standout debut dealing with the rigors of love and survival during a time of war, and the consequences of choices made under duress. 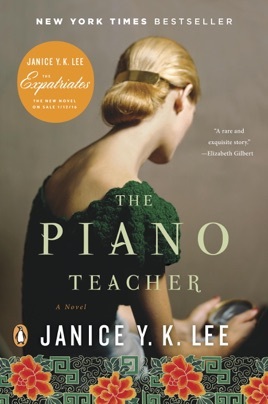 Claire Pendleton, newly married and arrived in Hong Kong in 1952, finds work giving piano lessons to the daughter of Melody and Victor Chen, a wealthy Chinese couple. While the girl is less than interested in music, the Chens' flinty British expat driver, Will Truesdale, is certainly interested in Claire, and vice versa. 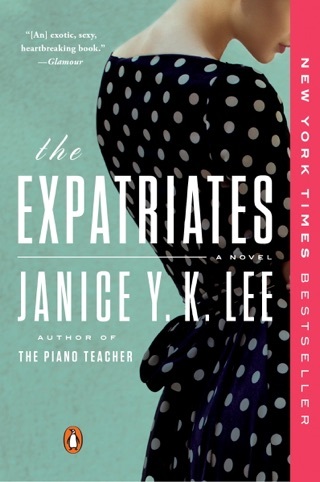 Their fast-blossoming affair is juxtaposed against a plot line beginning in 1941 when Will gets swept up by the beautiful and tempestuous Trudy Liang, and then follows through his life during the Japanese occupation. As Claire and Will's affair becomes common knowledge, so do the specifics of Will's murky past, Trudy's motivations and Victor's role in past events. The rippling of past actions through to the present lends the narrative layers of intrigue and more than a few unexpected twists. Lee covers a little-known time in Chinese history without melodrama, and deconstructs without judgment the choices people make in order to live one more day under torturous circumstances. I was really excited to read this book. I don’t think the author spent enough time explaining the “Crown Jewel Collection” and focused on building up a lot of characters that in the end were not relevant. Too much fluff and not enough substance.